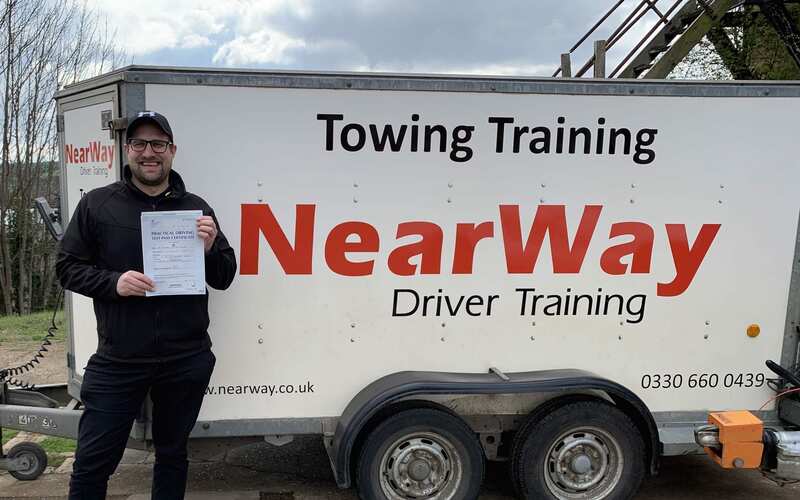 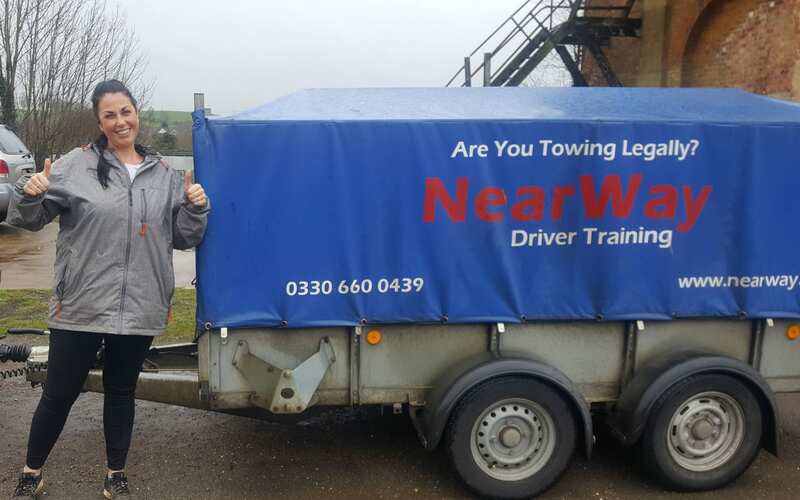 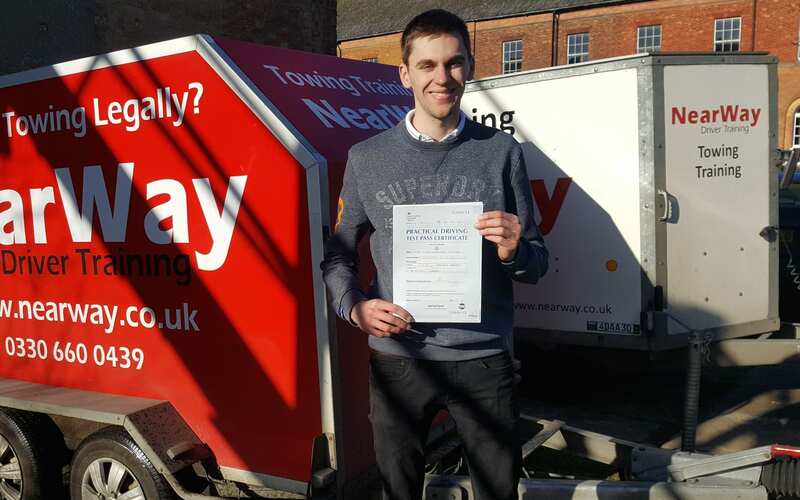 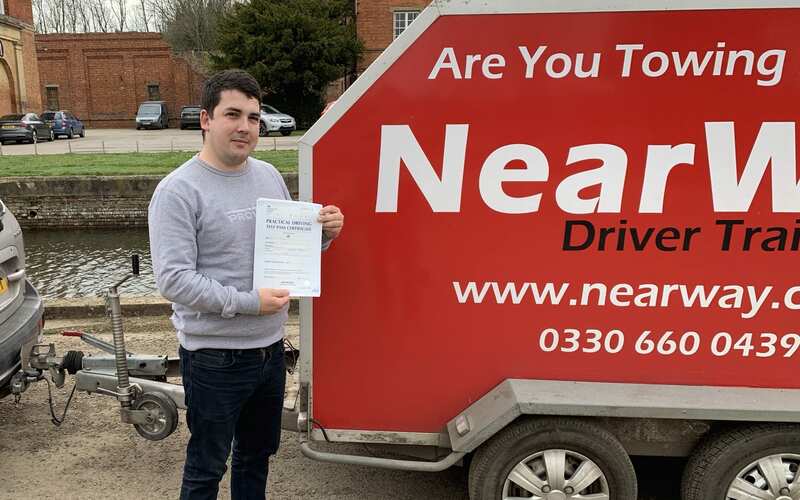 A big well done to Mark Tranter who passed his Towing Test Northamptonshire on 30th January 2019 on his first attempt! 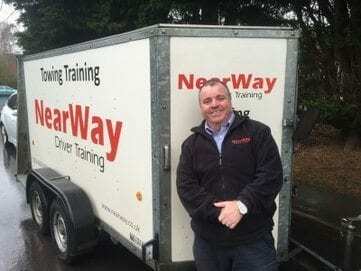 Mark is a design engineer for an F1 team and took time out of his busy schedule to take his test so he can tow his own race car (not F1!) around. 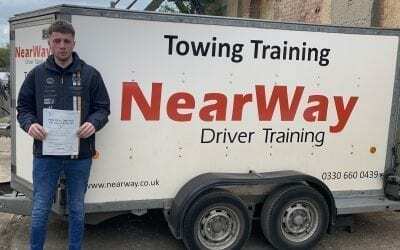 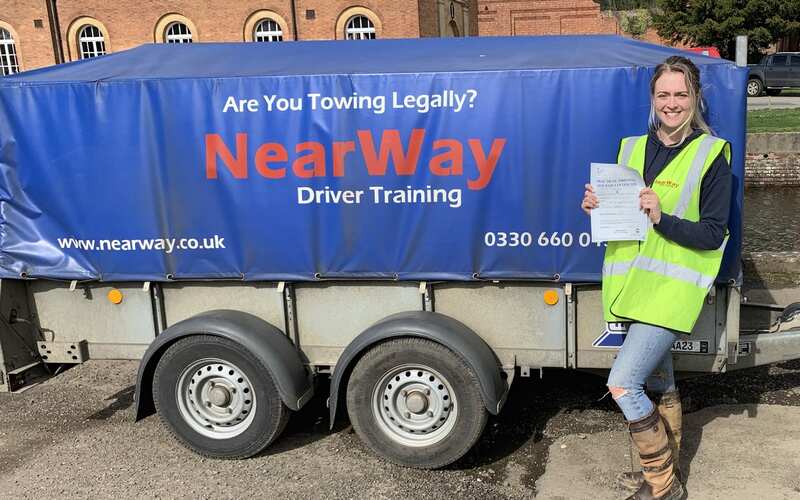 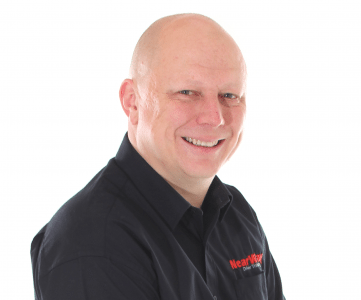 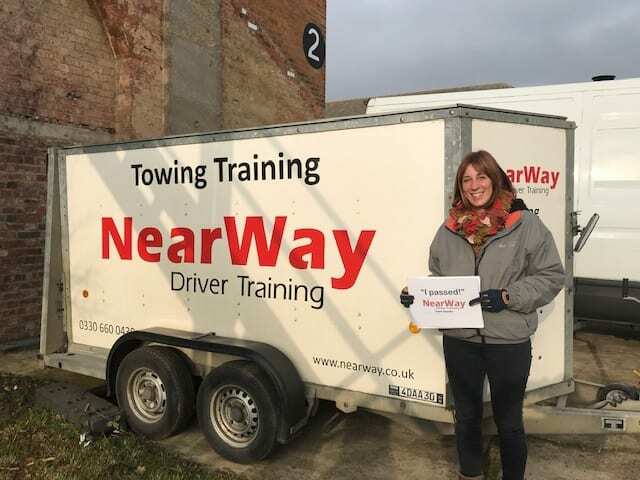 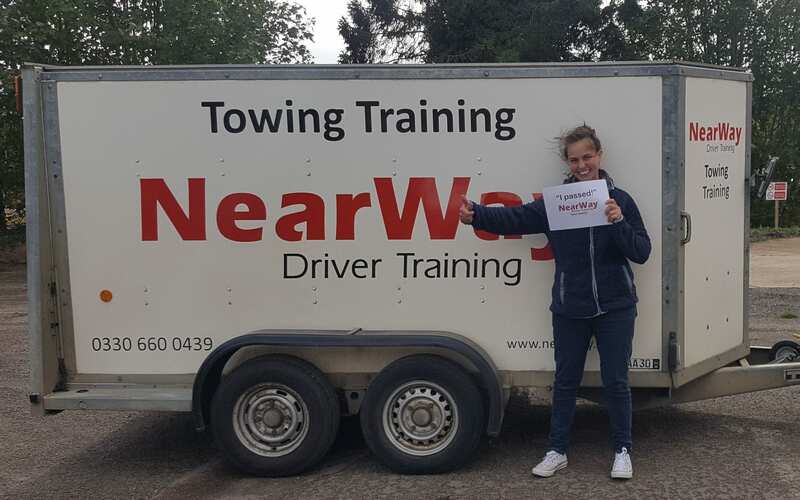 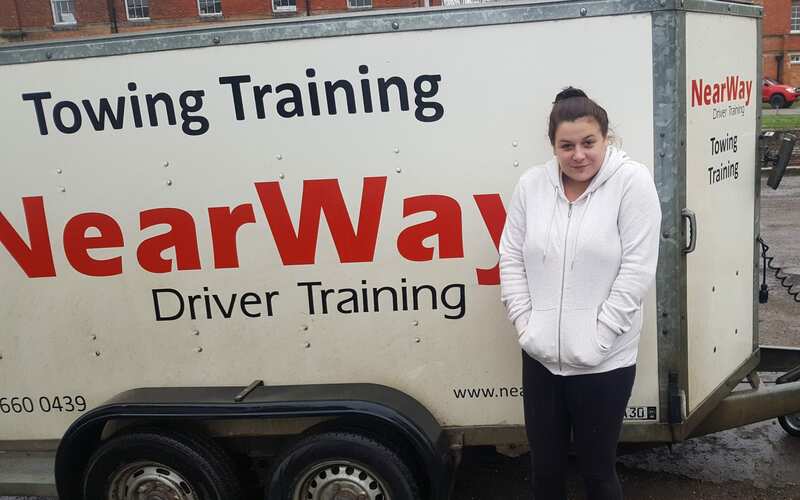 Well done Mark, from your driving instructor Neil Whyman and all the team at NearWay Driver Training.